At Quikteks, we simplify your New Jersey operations with expert and reliable 24/7/365 help desk. 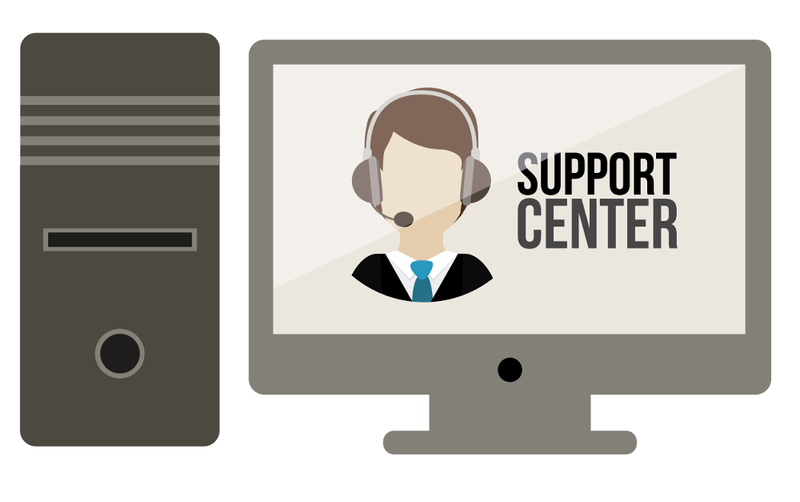 Our proactive approach to help desk tech support means you and your staff do not have to worry about time lost and money wasted when there is some type of desktop issue. We take care of it for you so you can focus on your business. Get your free IT assessment now. Quikteks provides your company with a comprehensive help desk maintenance package specifically designed to meet your company’s IT needs. Our services include a desktop/laptop agent with automatic updates, preventative maintenance and anti-virus package, all managed remotely by our qualified professionals. Your staff will no longer have to wait around for their problems to be resolved and your IT budget will remain intact. Get your free IT assessment now. Follow us for tech news, tips, and alerts.